Ah paperwork! 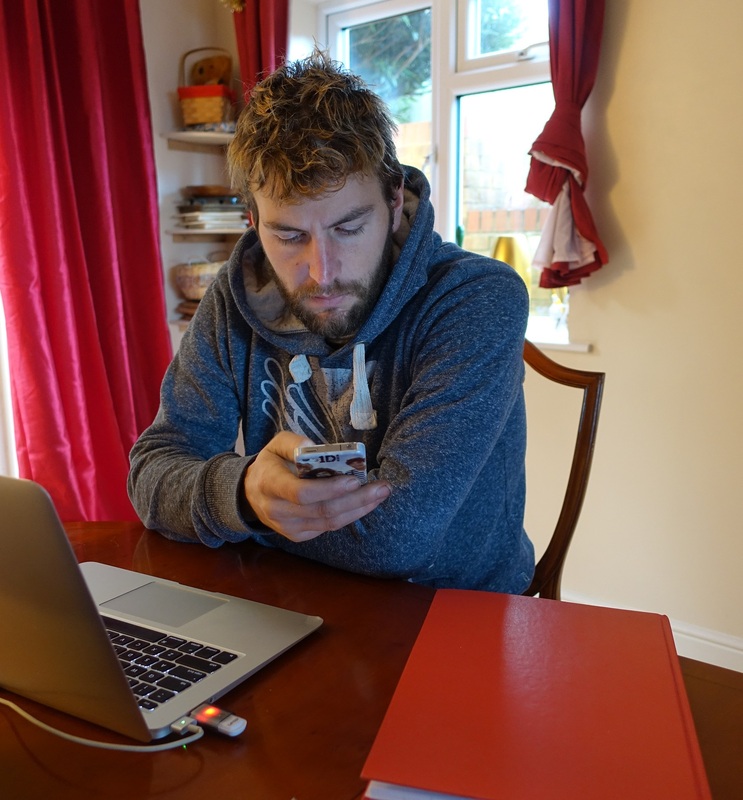 Why is it that such a vital part of running a business results in so much time-consuming busy work?! When I first started in the property game 20 years ago I had no idea how to properly manage my receipts, bank accounts, and insurance forms. I lost so much time going through stacks of paper just to find some basic information. When working on ideas, businesses and projects, a good paper filing system in place is absolutely essential. 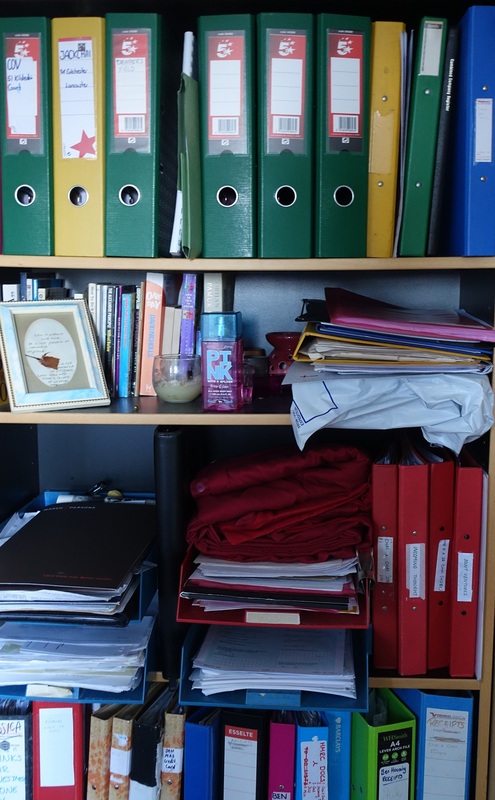 Without this filing system in place, much time, money and energy will be lost in sorting and resolving issues and problems. Today I’m going to show you guys how to create a time-saving, effort-busting, money-making filing system that I’ve used to great effect. This property evolution folder is essential for verifying what you have agreed with your tenants and when you come to re-finance or wish to fight a property valuation. Whether you self-manage or use a letting agent, the ASTs are useful documents to refer to if there is a dispute, a tragedy, or simply to check the amount of time left before the tenancy ends. With regard to valuations, many valuers base their valuations on the most current data of existing properties, however if a substantial renovation has taken place, your property evolution folder will be evidence for you to argue a higher valuation. If you invest in different areas of the UK or abroad, colour code your folders for the different areas you invest in. Use plastic sleeves for your documents. This will increase the life of the ring binders. We affectionally called this folder, the “changing essential documents folder” as many of the documents in this folder will be unusable after one to three months. Every solicitor, mortgage broker, and lender will require a specific set of documents. Create a working folder to ensure time and money isn’t wasted toing and froing with multiple emails, and multiple visits to the solicitor/post office/mortgage broker. CEDF Top Tip: Create a backup of these documents on your computer and on the Internet (using a service like Dropbox, Google Drive, or One Drive) as there will be times when you will need to email these documents onwards. As you grow your property business, you may choose to acquire a portfolio within a company or even a set of companies for multiple joint ventures. Your CDF will contain a variety of documents that may be required by an accountant, lender, or business trades company. By business trades, I mean plumbers merchants, furniture companies, building companies, furnishing companies. Basically, any company that you may require credit from for property maintenance and management. CDF Top Tip: Create a backup of these documents on your hard disk and or the Internet as there will be times when you will need to email these documents onwards. Each property you acquire and/or manage will have a variety of keys. One or two keys for the front door, a key for the back door, keys for windows, keys for internal bedroom doors, specialist keys for opening the meter readers, and a key to bleed radiators. Let’s be conservative and use 10 keys per property as an example. Let’s say you acquire two more properties for a total of three properties. Now you have 30 keys (10 keys x 3 properties) to manage, you now have a potential key nightmare. This key nightmare will magnify the more properties you acquire. With 10 properties you now have a key management challenge of 100+ keys. When you have a few small properties (i.e. 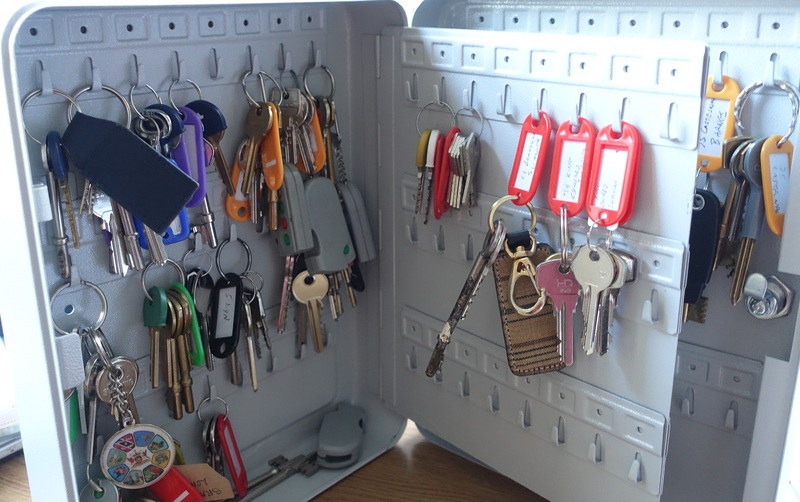 not a block of flats, a hotel or an 11-bedroom multi-let), your key management folder can be a set of keys attached to your PEF. Alternatively, you can use a set of keys hanging from a key holder on the wall. As you evolve your property portfolio, you will migrate to systems such as key safes, and one system master-key systems. However, you need that key system in place. Otherwise, time and money will be lost in searching for keys to allow access to tenants, cleaners, gas, electrical and handy people. Have two copies of every key in your possession. Do not rely on your letting management company to keep your keys for you. Label each key. Colour code for either each area or each type of key. The PMF is probably the most controversial folder and will be the subject of many comments. It probably makes it worse as I also have a business in the security field. When you work with a large number of bank accounts, business accounts, websites, emails, you will require a lot of passwords. I work with over 50 passwords for my social media access, email access, bank accounts access, company business accounts and so on. You will need a secure system to manage all these passwords. But be careful – don’t make your system so secure that if you lose the passwords, you are in an even worse state. For example, I have been locked out of one of my business accounts several times, which has caused delayed payments to suppliers and employees. Here are a few tips for your password management folder. Having much of your paper system on the Internet and accessible via your mobile phone is essential for looking up information when out and discussing deals. However, copies of your documents on the Internet should not replace your physical folder system. The reason for the need for hard copies of your data is that some solicitors, lenders, and mortgage brokers still work on a paper based system. For example, at the time of writing, even though I only get on-line bank and utility bills, some lenders have required me to obtain an original statement on a bank letterhead or with the banks authentication stamp. If you found this article helpful and useful, please do bless your friends and share it with them too and do add your own thoughts in the comments section below. Property Event Junkie or Action Taker?